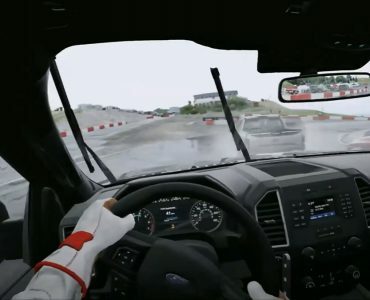 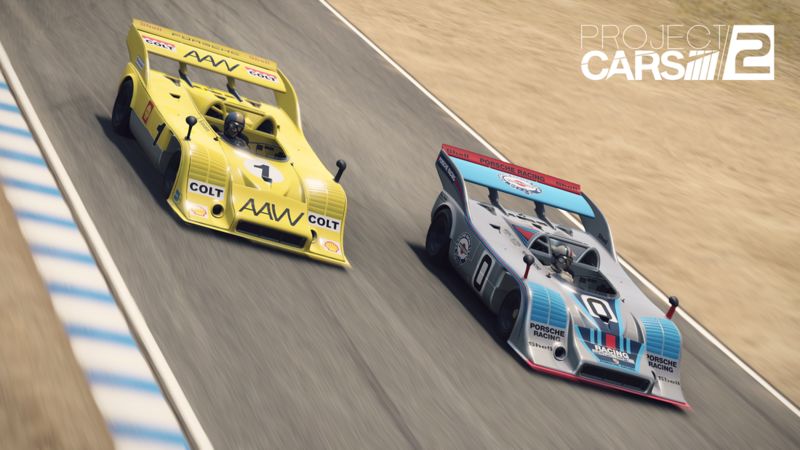 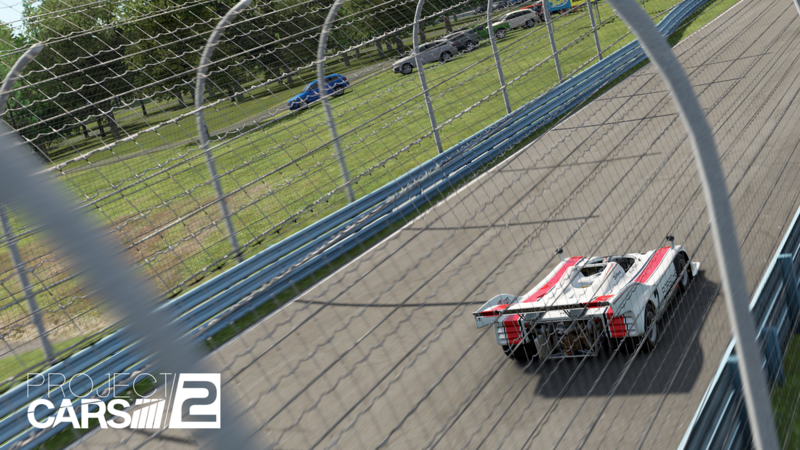 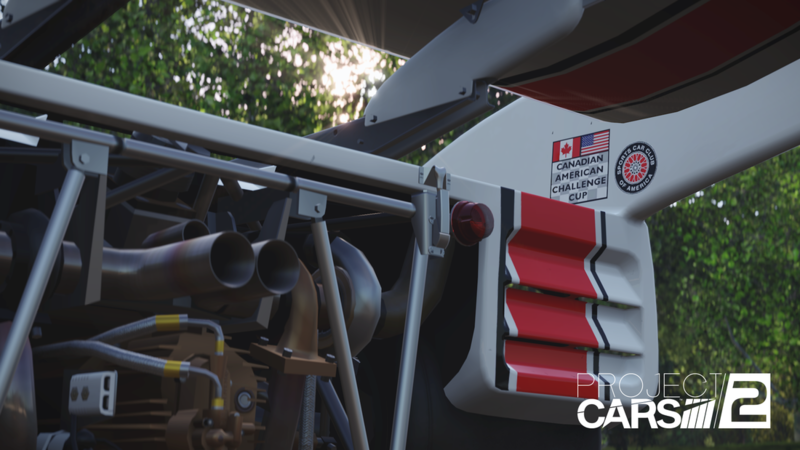 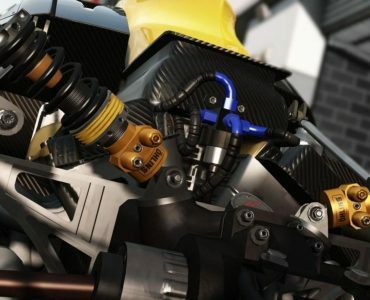 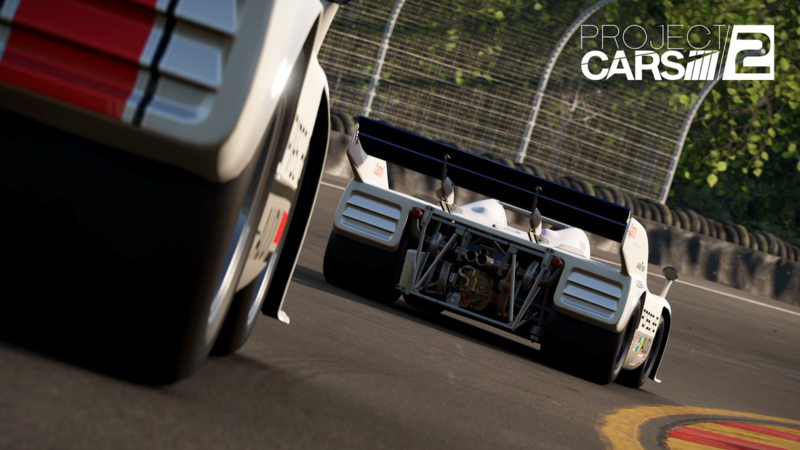 Slightly Mad Studios have revealed plenty of previews of an iconic addition to their Project CARS 2 title – The Porsche 917/10. Porsche’s legendary Can-Am weapon stems from a time when “hybrid” was an unknown word in racing and, if anything, meant bolting a second turbo to an already powerful engine. 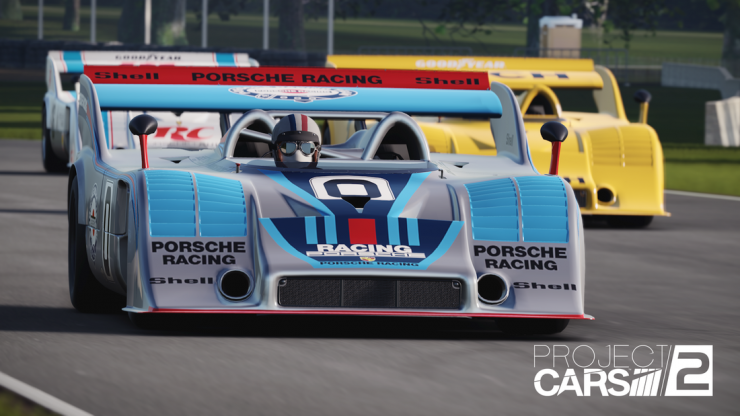 The exact same thing happened with the 917/10 as Porsche’s already absurdly powerful 917K Le Mans winner was beefed up with turbo power, allowing the flat-12 to deliver up to an absurd 1500hp depending on the configuration. 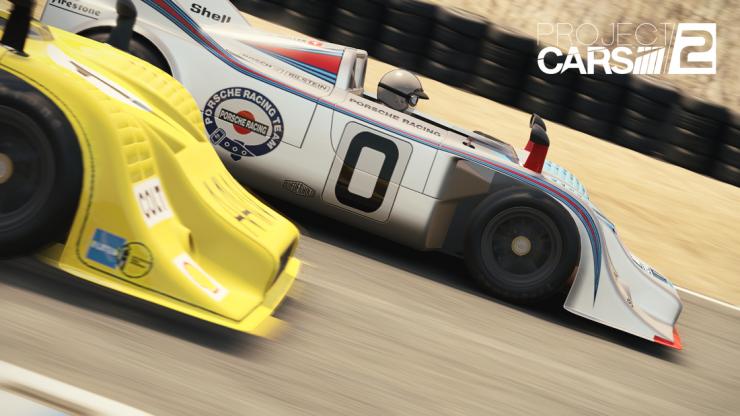 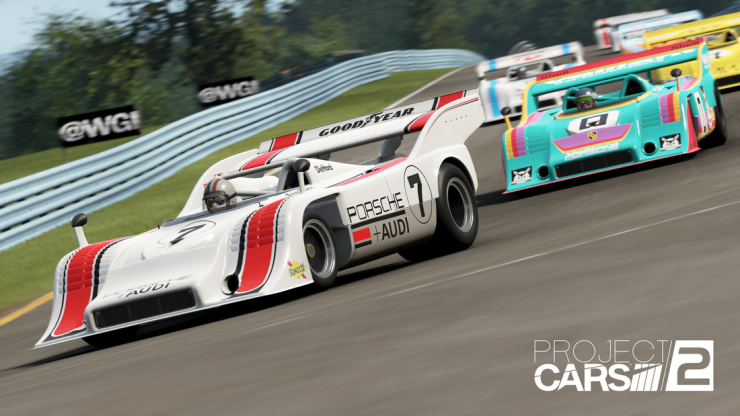 The 917/10 will be one of nine Porsche’s coming to Project CARS 2 as part of the Porsche Legends Pack in March. 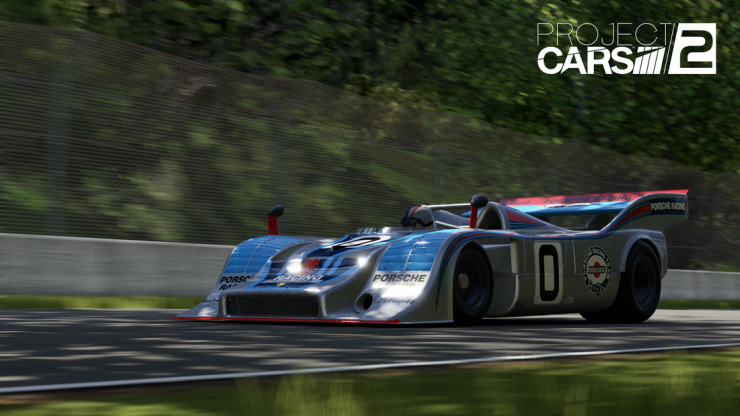 Until then, you can check out the previews below and read a detailed write-up on the 917/10’s amazing history here. 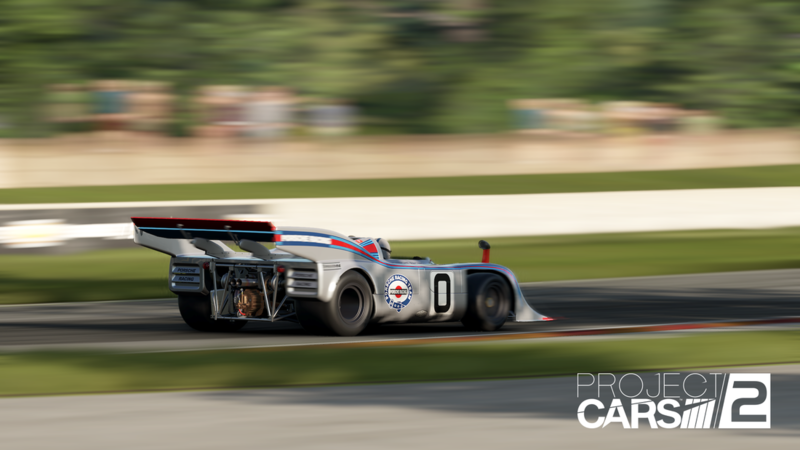 Flat 12, 1500 hp they really know how to have fun back then. 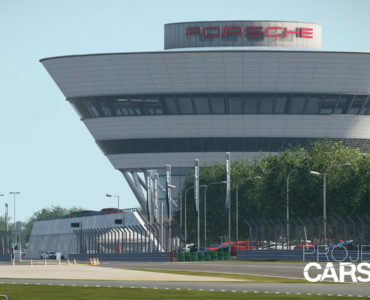 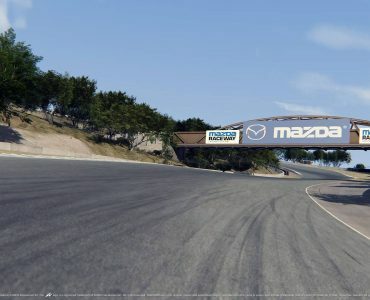 I really hope 993 GT2 will be in the pack.